Our goal for each student is to make you comfortable enough to act in an emergency situation. Whether you are a nurse, emt, doctor, lifeguard, teacher, coach, daycare worker, home health aid, or another profession, you can learn how to save a life in just one day. With our energetic and professional AHA instructors, you will feel confident in your ability to perform CPR and use an AED when needed. Our top rated and stress free classes make learning cpr, aed, bls, pals, acls and first aid classes a breeze. 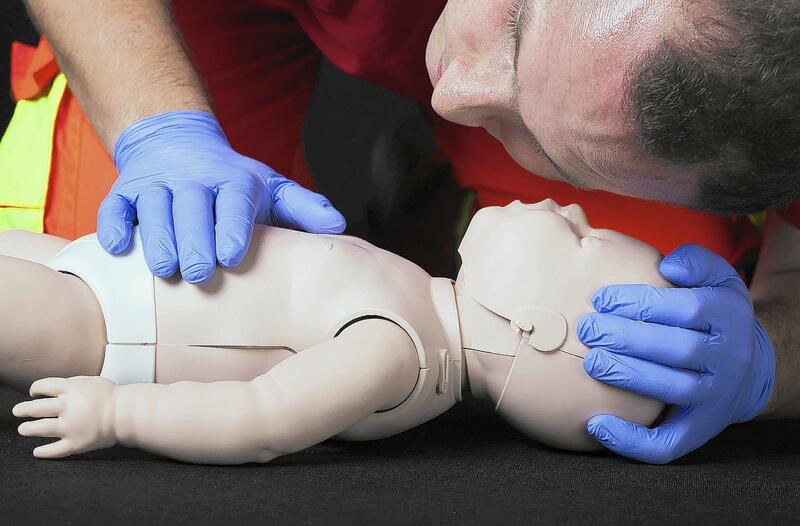 If you’re looking for CPR certification, make sure you are taught by the best. Every Tallahassee CPR and CPR Florida instructor is certified through the American Heart Association and is a healthcare professional. All instructors are licensed, accredited and insured. We offer a wide variety of safety and CPR first aid courses, all taught in a low-stress, hands-on environment using AED trainers, CPR training videos, first aid equipment and print materials. Our staff also issues 2 year American Heart Association (AHA) certification ecards the very same day. 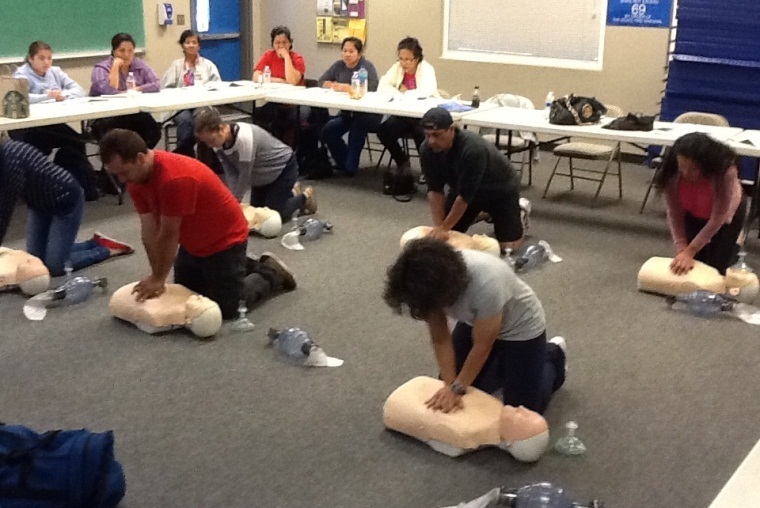 We teach cpr, aed, first aid, bls, acls and pals AHA certification training classes. Each class can be tailored to your needs and you can come to our offices for scheduled classes or we can even travel to you. You want a fun, stress free class and to feel confident and we got you covered! We have been in business for over 16 years and have been voted as the top rated CPR Training site in Florida for the past 5 years. With over 160,000 students taught through our company, you know your crew, staff, medical personnel, coaches or teachers will feel confident at the end of class and will be able to apply the skills learned in real life situations. The seats are limited. Get enrolled today! Pace Center for Girls has been using CPR Choice since 2007. Our employee’s have said nothing but wonderful things about the course and instructors. Their team is organized, prompt and dependable. Here is a list of some of the things said from actual employees: “Best class I’ve ever attended! !”, “The instructor made learning fun!”, “This class was informative, interesting and to the point.” We would recommend to any company or individual. Not only was my instructor informative, she was also funny, which made the three-hour BLS course fly! They also offered a $5 discount for students.